We are proud to partner with a number of organisations which share our goals and enable us to continue and expand our work to develop athletics at all levels in Scotland, from grassroots to performance. 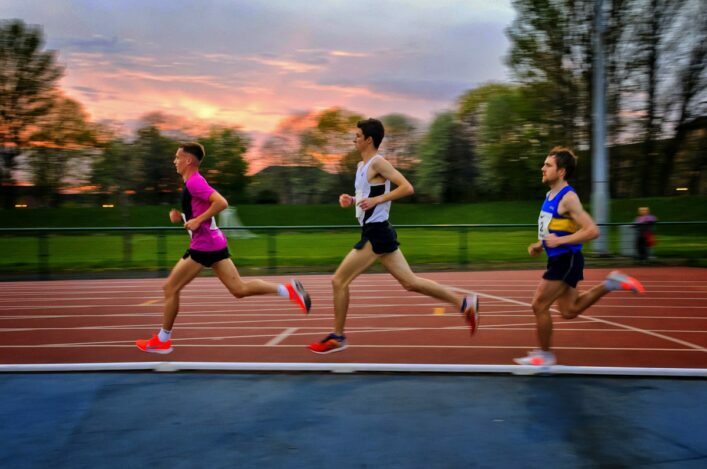 Our partnership with FPSG covers the scottishathletics and jogscotland Annual Awards Dinner, the Indoor Season at the Emirates Arena and the Outdoor Season in track and field, right through until the FPSG Awards in 2020. FPSG has been delivering specialist recruitment and executive search strategies to leading businesses since 1998. From their offices in Glasgow and Edinburgh their reputation for excellence has grown through working in partnership with clients and candidates in our specialist sectors in permanent, interim and temporary engagements in the UK and internationally. Their experienced consultants are superbly networked in their fields and can help you fulfil your recruitment goals. Joma – With over 50 years’ experience designing and manufacturing the highest quality technical sportswear apparel and footwear, Joma Sport has established itself as one of Europe’s premium sports brands and has recently been recognised as one of the top ten sports brand in the world. As official supplier to many of sports clubs/federations across the world, Joma Sport continues to enhance its reputation for supplying the finest sportwear products for athletes competing in the world’s most demanding competitions. Read more about our partnership. DW Fitness First is a leading leisure and retail business which currently operates 122 health clubs and 89 retail stores across the UK. DW Fitness First is uniquely placed to provide serious athletes to those just looking to move a bit more, the products, the environment and the encouragement people need to be all kinds of active. Read more about our partnership. Our partnership with Lindsays covers all our cross country events, including the National Cross Country, district champs, and Grand Prix, through to 2020. Lindsays are an award-winning law firm offering a full range of legal services for individuals, families and businesses. They are the ideal partner for scottishathletics members and clubs who have legal needs. Read more about our partnership and the support Lindsays can offer your athletics club. We are delighted to partner with SAMH (Scottish Association for Mental Health) on the jogscotland programme to further our shared believe in the value of physical activity and sport as a means to achieve both physical and mental wellbeing. The partnership includes a shared vision to see continued delivery and development of jogscotland, and a joint managing-partners approach for the delivery of jogscotland. Brand Oath have now been working with scottishathletics for 2 years and are now our Official Branding Partner. Our partnership with The Herald extends to 2020, with the provision of top-class coverage of the FPSG Annual Awards. 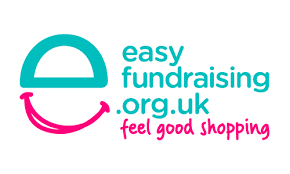 Easyfundraising – Offering our clubs the opportunity to raise funds while members shop online. Read more about our partnership. Aftershokz bone conduction headphones – Offering discounts to our members – Read more about our partnership.